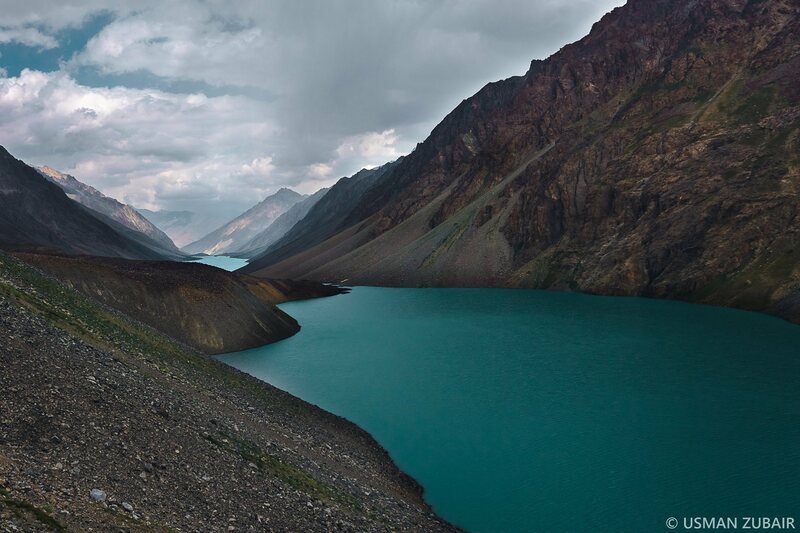 I've always been intrigued by the distinct terrain and culture that Northern Pakistan has to offer. 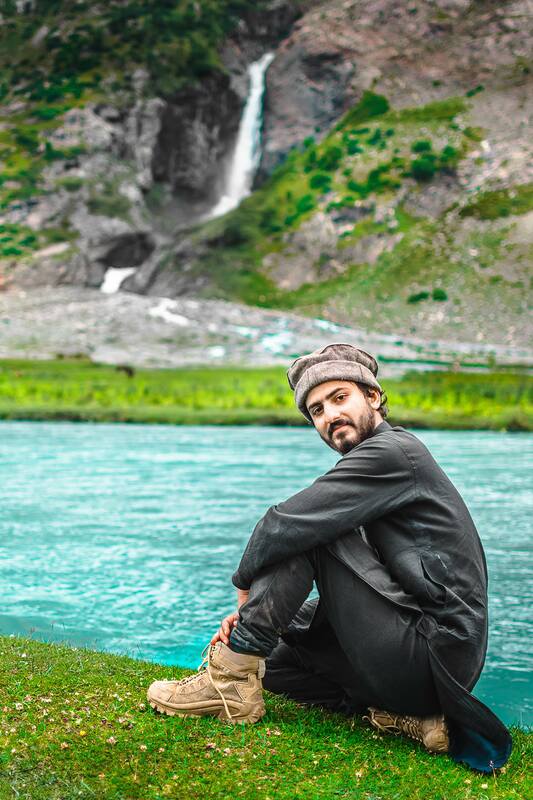 When I came across Usman Zubair's documenting of his expedition into Naltar and Bashkaro pass, his excellent photography and videos, I thought it would be great to speak to him about his experience. 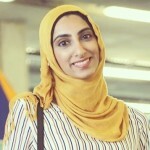 I'm always keen to feature the stories of fellow Muslim travellers, especially those who venture off the beaten track - which Usman certainly did! Here's what he had to say. Through following your Instagram, I note you are a keen photographer and traveller. Can you tell us a little more about yourself? Well I am a mechanical engineer who works as a freelance CAD designer. When I am tired from sitting in front of a laptop, I pack my rucksack and go to explore different places, mainly mountains cause they are always calling me towards their serenity and silence, one of the most satisfying feelings I know - when you are sitting there all alone away from human civilization, in silence and solitude listening to nature's music. My camera is always with me wherever I go, I always make vlogs of my travels. 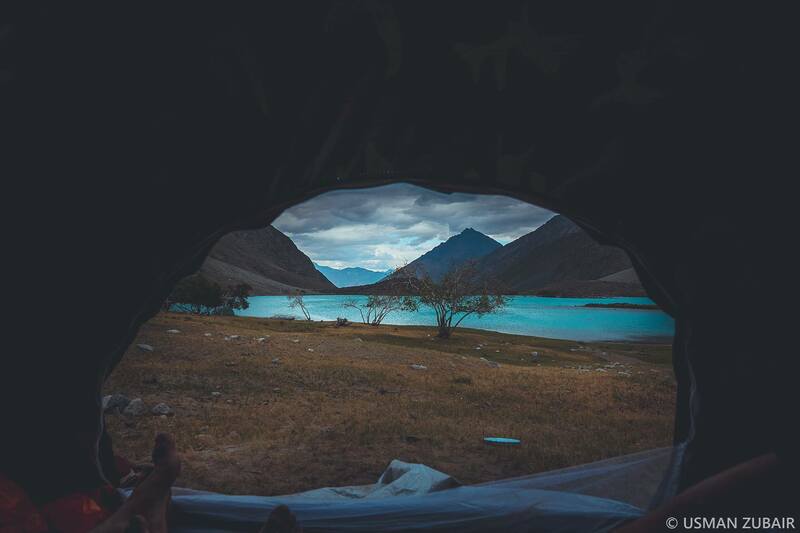 You recently undertook an expedition through the Naltar region of Gilgit-Baltistan as well as from Barsat to Swat through Bashkaro Pass (16300ft), in Pakistan. How long were both of these journeys? Can you describe what these regions of Pakistan are like? Our journey in Naltar was two days, and then we left for our other part of the journey which was a hiking expedition to cross Bashkaro pass, which took us 4 days. The scenery of Naltar is different from any other part of Northern areas, it has these beautiful slopes and thick forests and in winter it’s a perfect spot for skiing. 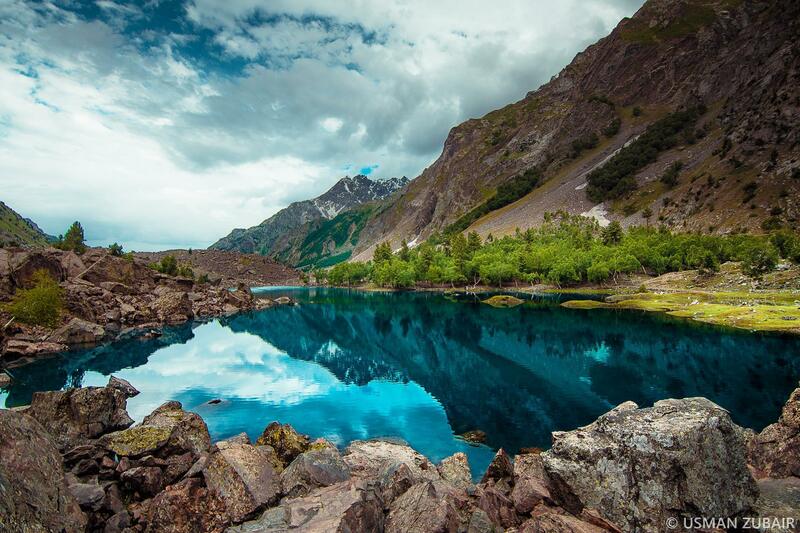 Naltar is also called the ‘Magic Carpet of Pakistan’ because of its perfect skiing resort in winter, flourishing wildlife, spectacular scenery and mountain vistas. The people in Naltar are very friendly. We stayed in a local village there and because our host was a friend of one of my companions , they gave us hospitality like it was our home in the midst of ice capped mountains. The other part of our journey started from Barsat, a small village near Shandor top. Barsat has very beautiful plains with ice caped mountains around. There is no paved road so it’s a little remote area and it receives less tourists compared to other regions. Most of the people in that region are Ismaili, and they have their proper schools and hospitals and everything. Who were your companions and what did you guys do to prepare for the entire trip? I had two other companions from Abbottabad, who are regular trekkers and have been going to the northern areas for many years. 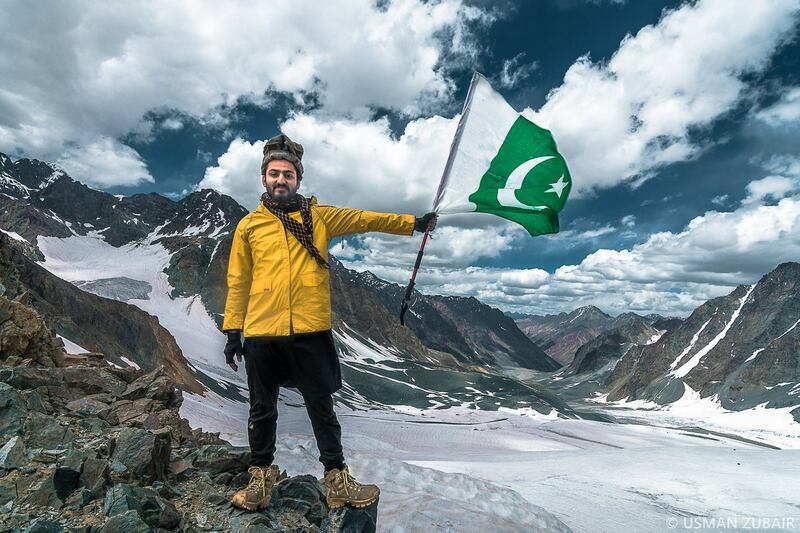 Our lead was Ahmed Ali Khan, who is an extreme trekker and has explored almost every little part of the northern areas. The other friend is Nouman Ashref, who is an electronic engineer and he prepared all the maps and routes on his homemade GPS. He has engineered a lot of gadgets which are useful on long treks like torches, battery banks and GPS tools. I myself am from Multan and was going for my first trek. I started my preparations a month before we went on the expedition. I prepared my mind and body for extreme conditions, and I ran a daily average of 6KM. 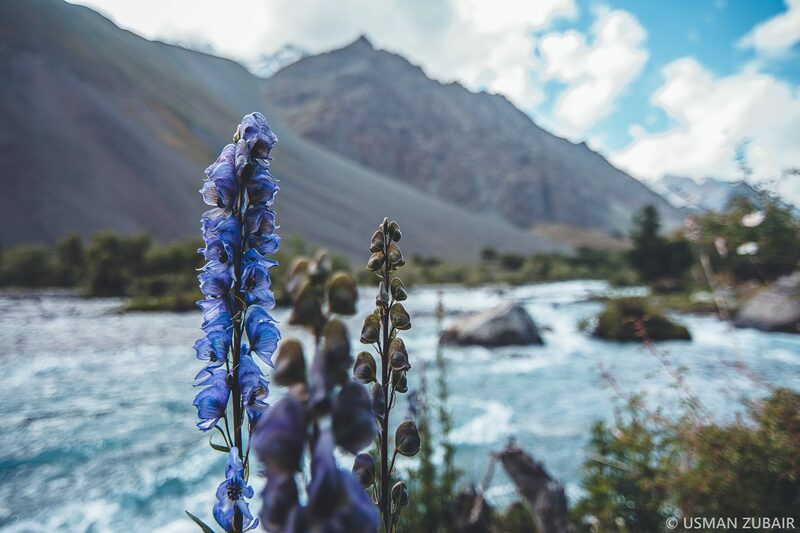 According to the account you shared on Instagram, your journey through Bashkoro Pass was full of death-defying treks and a lot of uncertainty on your path. What were the main challenges you faced and how did you survive? There were a lot of challenges. First we were going without any guide/ porter so we lost our way a couple of times. The people who have done this trek will know that there are countless boulders on the track and no proper marked track so it was very hard to find our way. We ran out of water at one place and due to dehydration it was very hard to continue. 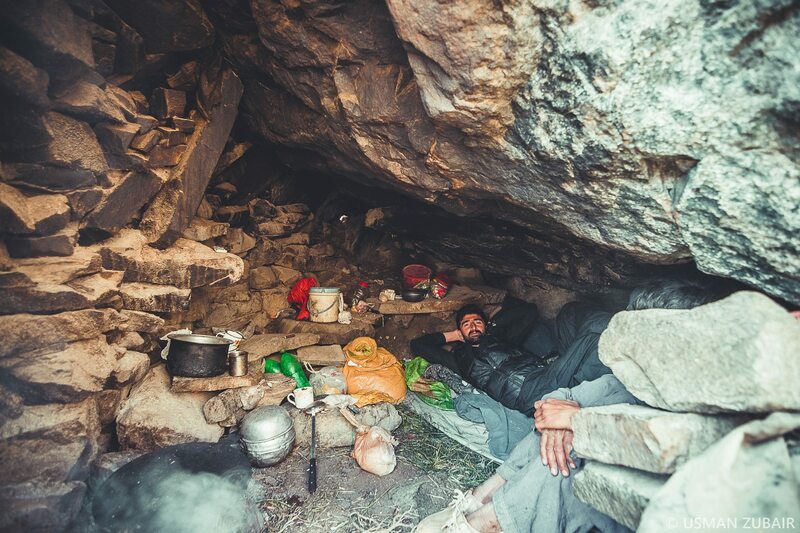 Luckily we saw some Gujjar people with a flock of sheep so they took us inside their rock cave and gave us water and tea and showed us the way forward. They were very kind people, and finally near the top of Bashkaro pass there were two paths leading to the top and we were not certain which one to take. There, we just took a leap of faith and it was the right decision. 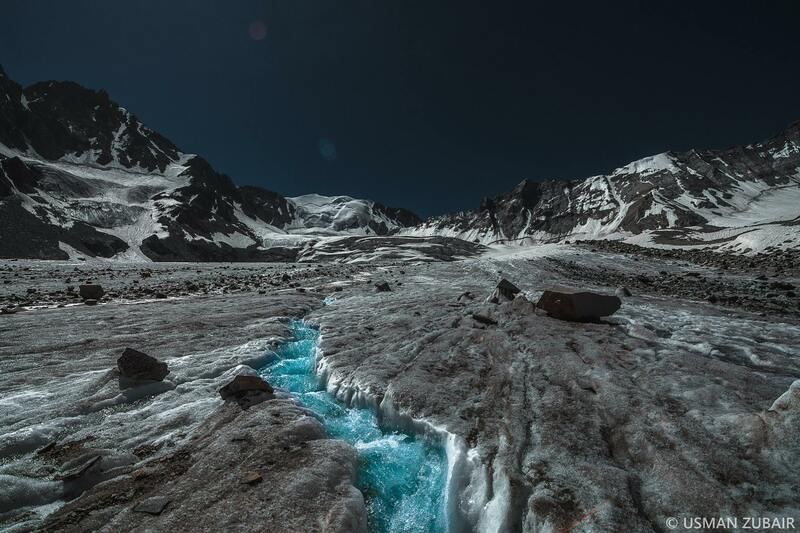 Water stream flowing over thick ice. Were your parents worried about you when you told them your intentions to undertake this expedition? How did you build up the courage to take such risks? Well to be honest, I didn’t tell them anything about this trek and how dangerous it is before going on the journey. I just told them I am going to the mountains for my annual tour, but when I returned home, showed them my photos and told them stories, it shocked them. They are even saying that I had enough of my adventures in the mountains and I should never go again, but hey a man got to travel and explore nature! I was never afraid throughout the journey because I have belief that death is inevitable and it’s going to happen someday, whether on our bed or on the mountains, so why be afraid of it and miss out on these beautiful mountains Allah has created around us. What were the highlights of your journey and what were the main lessons you learned? I think the main highlight was reaching the top of Bashkaro pass. There were literally tears in my eyes after reaching the top. How I reached there I couldn't understand. Our GPS was showing 4970m elevation; there was Barsat, Shandoor Valley on my one side and Swat Valley on the other side. Standing between the end of life at one side and beginning of life at the other, it was a glorious moment I can never forget. It’s an adventure one can only dream about. 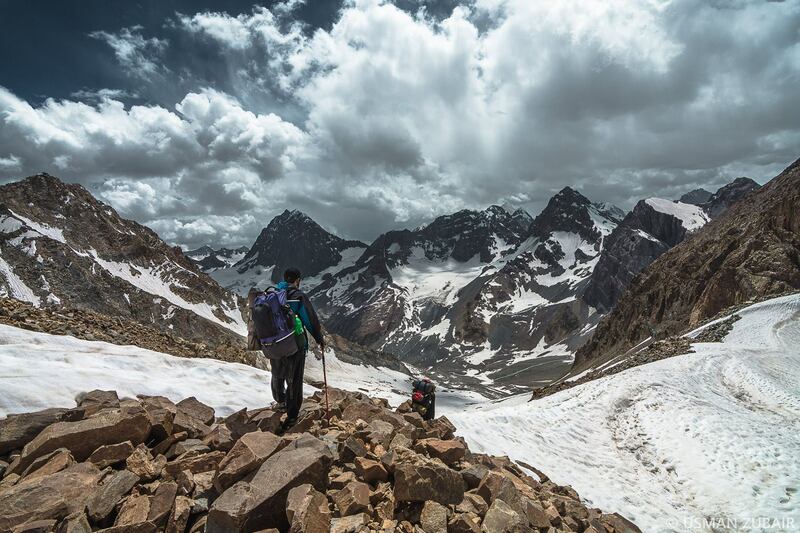 On the top of Bashkaro pass: 4970m-16305 ft.
What advice would you give to others planning to travel through Naltar and Bashkoro Pass? Naltar is a beautiful place and one should visit it in summers and winters both as it has a totally different view in winter. And for Bashkaro pass you have to plan a lot, keep a guide with you otherwise it will be very difficult, and also take a fishing rod with you as there is Kukush lake on the way and it’s the biggest trout paradise in Pakistan. You produce excellent quality videos to document your travels. As a filmmaker, what tips can you share about filming while on such a journey? I love to document my travels in the form of short films. I try to work on them in the form of story. I always have a story in my mind before I work on post-production. I would say travel lightly, don’t pack a lot of gear and then waste time switching between lens and cameras. Just take one good camera and one wide angle lens and capture everything that interests you. Even if its flowers in front of a lake or water flowing, or you traveling on the roof of a bus, capture everything and then edit it into a short film. You will end up making a beautiful excellent quality video. Check out Usman's videos from his trips, below. They're simply breathtaking. And finally, you can follow Usman on Facebook, Instagram and Vimeo.